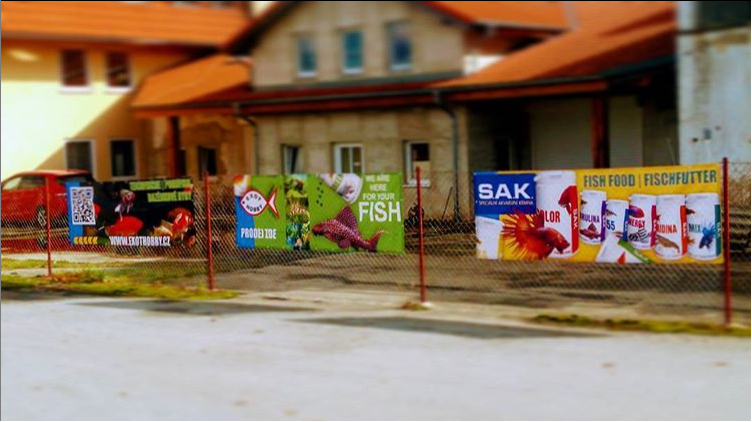 Discover the top fish food produced by our company! All you need for keep your aquarium clean, healthy and beautiful! Professional trustworthy helpers for clear and soft water! S.A.K. 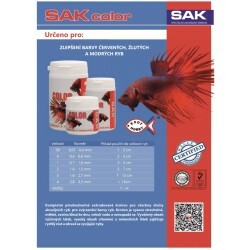 Color is fish food suitable for all species of aquarium fish to highlight their color.Please choose granules size and package size on the right side, the price will be recalculated automatically. Basic food suitable for all species of ornamental fish. 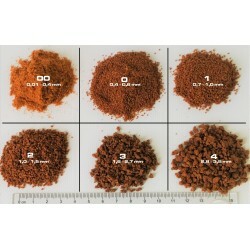 Please choose granules size and package size on the right side, the price will be recalculated automatically. S.A.K. Green is for fish species which require a higher proportion of plant components in their food.Please choose package size in the menu on the right side, the price will be recalculated automatically. S.A.K. Energy is fish feed for ornamental fishes which need high proportion of meat in their food.Please choose granules size and package size in menu in the right side, the price will be recalculated automatically. S.A.K. Gold granules is extruded fish food suitable for all species of carp fish. Slowly sinking food. 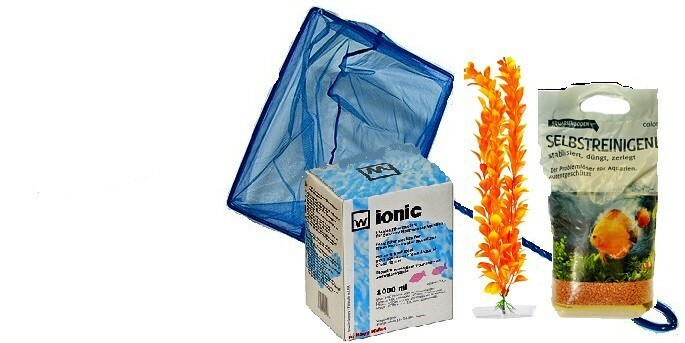 Suitable for aquarium tanks as well as for garden ponds.Please choose granules size and package size, the price will be recalculated automatically. S.A.K. 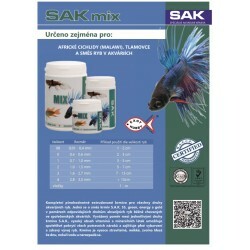 MIix granules is complete food suitable for all species of tropical fish.Please choose granules size and package size in menu in the right side, the price will be recalculated automatically. 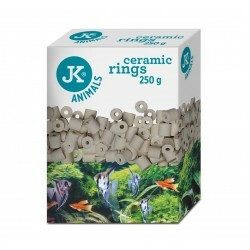 Ceramic rings filter cartridge for different types of aquarium filters. Package contains 250 g.
S.A.K. 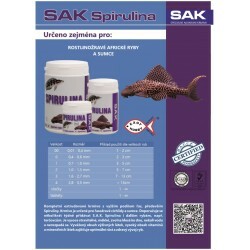 Spirulina in shape of tablets is complete extruded fish food for all species of aquarium fish that require a higher proportion of green algae, especially Spirulina.Please choose package size on the right side, the price will be recalculated automatically. S.A.K. 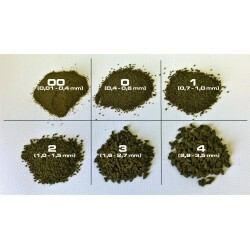 Spirulina in shape of granules is complete extruded fish food for all species of aquarium fish that require a higher proportion of green algae, especially Spirulina.Please choose granules size and package size on the right side, the price will be recalculated automatically. S.A.K. Energy fish food in shape of tablets. This is food for ornamental fish which need high proportion of meat components. Please choose package size, the price will be recalculated automatically. S.A.K. Green Tablets is for fish species which require a higher proportion of plant components in their food. This feed is in shape of tablets.Please choose package size in menu on the right side, the price will be recalculated automatically. 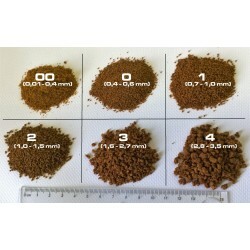 Basic fish food suitable for all species of ornamental fish. This food is in shape of floating tablets.Please choose the package size, the price will be recalculated automatically. 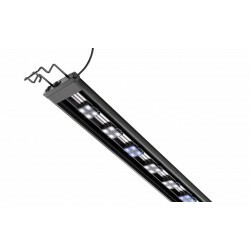 We cooperate with several carriers for you to get your items fast and smoothly. Any questions? We are ready to help you on phone or email anytime! 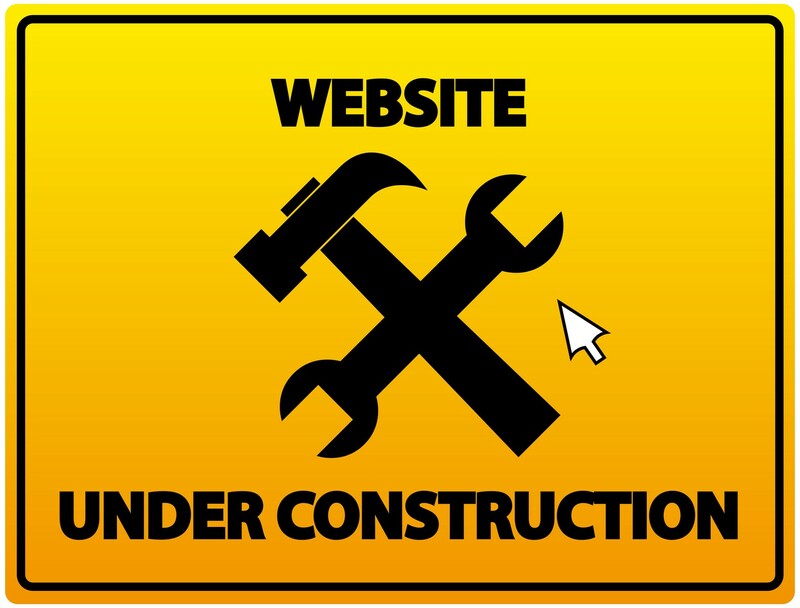 We apologize for problems in this page during construction. We are here for your fish! EXOT HOBBY s.r.o. is a producer and distributor of S.A.K. 's aquarium feed. We also offer other products and needs for aquarists, consultancy, custom manufacturing. Contact us!